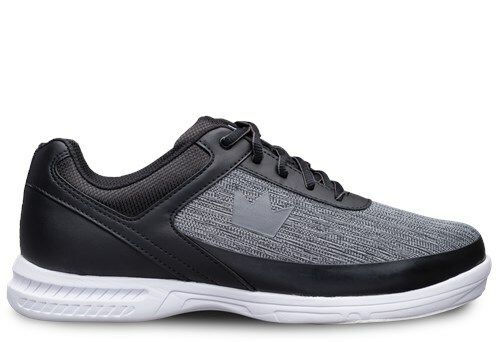 The athletically styled and designed Brunswick Men's Frenzy bowling shoes have a mesh upper that offers breathability as well as a padded collar and tongue for comfort. The extra-light EVA outsole will keep you light on your feet so you can bowl game after game. Brunswick's Pure slide microfiber slide soles offer immediate superior slide on both feet. Drive your competition into a FRENZY with these Brunswick bowling shoes! Much nicer quality than my pair of Dexter shoes. 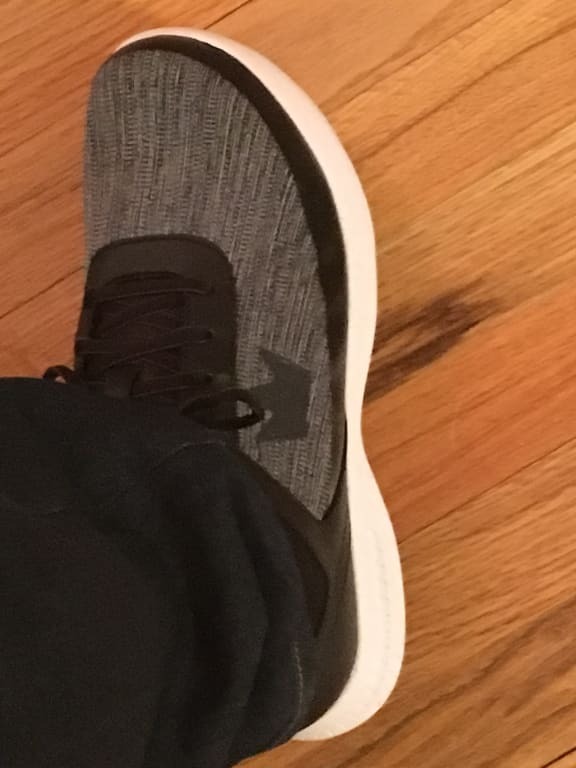 If I wear a size 14 will these be true to size? Can I get a wide width instead of a medium? 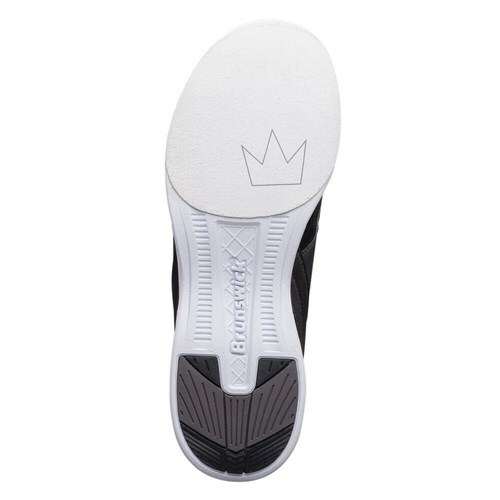 Due to the time it takes to produce the Brunswick Mens Frenzy Static ball it will ship in immediately. We cannot ship this ball outside the United States.